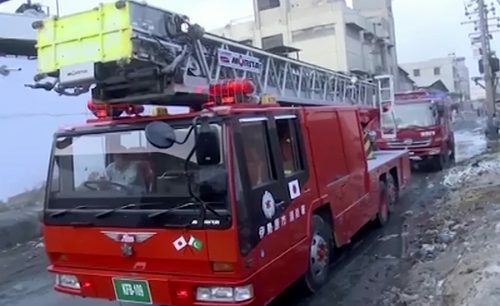 KARACHI (92 News) – A fire erupted in a factory at new Karachi area of the Karachi in the wee hours of Sunday. As per details garnered, more than ten fire tenders arrived at the scene and doused the blaze after hectic efforts of four hours. The police and ambulances had also reached the spot to assist the operation. The fire had spread throughout the three-story building however, no casualty was reported. The official informed that there were no adequate arrangements in the factory to extinguish the blaze therefore the fire spread to the other floors.